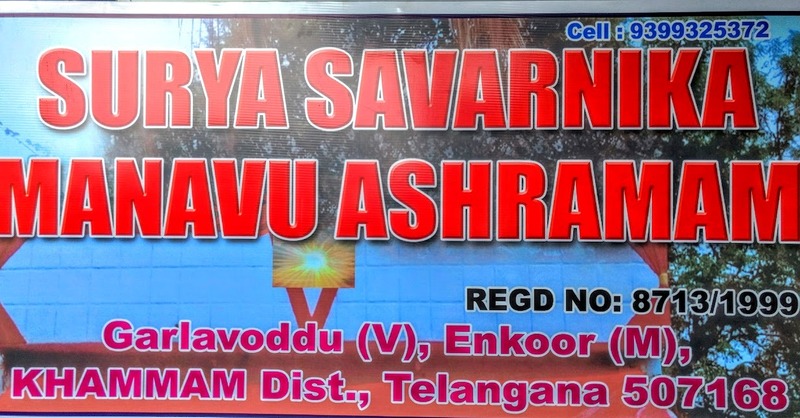 Anna-danam To the piligrims at S S M Ashramam, i.e Surya Savarnika Manavu Ashramam at Garloddu. ! Pushkaram is a festival of rivers pertains to 12 important rivers in India which occurs once in 12 years for each river.The river for each year festival is based on the presence of Jupiter on which Zodiac sign by that time.The pushkaram Starts from the period when the Jupiter enters in that particular Zodiac sign. When Jupiter enter into "leo Zodiac sign" then Godavari Pushkaraalu Starts. For Leo Zodiac sign ruler is Sun. 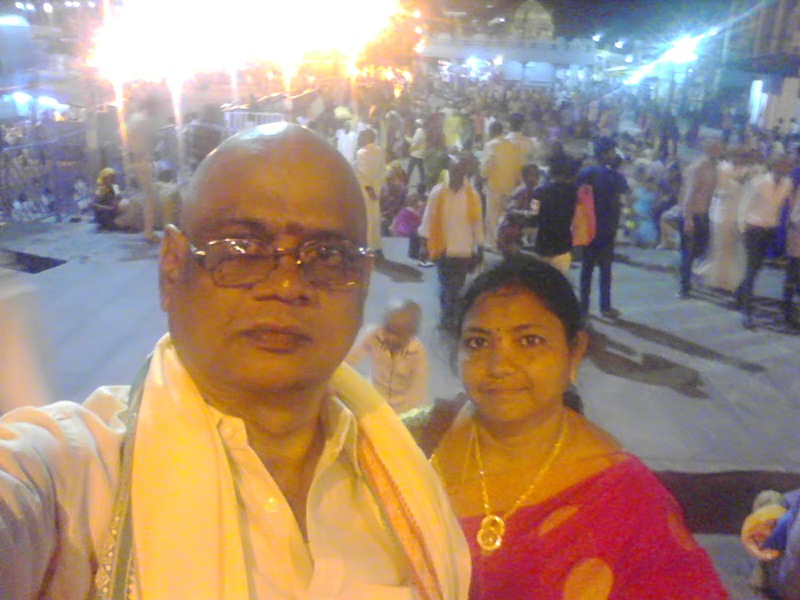 So along with river Ganges Pushkaralu, Godavari pushkaralu also considered very pious one. 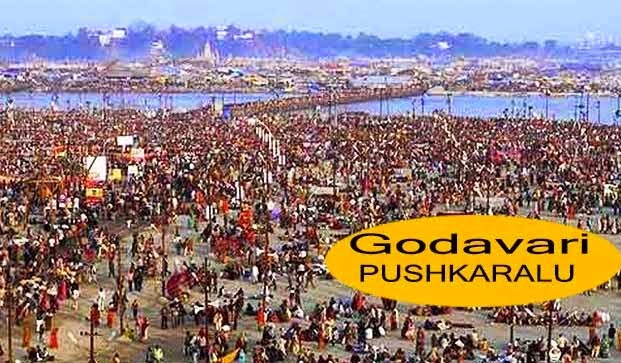 It is believed that Pushkarudu, also known as pushkar God who is powerful to make any river holy will travel with Jupiter as Jupiter travels from one Zodiac sign to another Zodiac sign.The first 12 days of Godavari pushkaram is called Aadhi pushkaram and the last 12 days of Godavari pushkaram is called Anthya pushkaram.These 24 days are Imprtant , particularly First 12 days are very pious to devotees,as pushkaradu travels during these days. .The Godavari pushkaram festival last held in the year 2003.After 12 years again turn has come to Godavari now. This year Godavari Pushkaram will be held From July 14Th To 25th. This year Pushkarams is Called Maha kumbhamela. Maha kumbhamela occurs once in 144 years.These 24 days are very pious to devotees,as pushkaradu travels during these days.During Godavari pushkaram pilgrims from all over the country will have a holy dip with the belief that they would be relieved from all sins,and perform rituals to departed souls.It is believed that during pushkaram all deities and rishies take holy dip,a holy dip in Godavari which will enhance one's spritual,mental and physical abilities..The Temple Town of Bhadrachalam is expected to witness a congregation of over a crore devotees during the 12-day event, which is slated to commence on July 14, 2015. So as said above surely the holy dip in the River Godavari during Pushkara period would enhance one's mental and physical abilities. 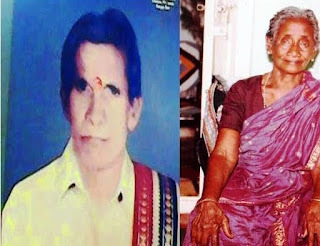 Not only by Holy dip and also by serving the Pushkara Devotees also one may get same abilities. So as our Ashramam relates to Surya, we decided in this holy year, again to start Annadanam at S S M Ashramam annadanam Shed. . So for fulfillment of this pious duty, Hindu believers& Interested persons Co-operation is needed one. The help may be in any kind such as money, provisions supply, etc. the persons who wants to assist us please send their , cheque s, Cash, Provisions to the following Address . Enkuru Mandal, Khammam District, Telangana, India. After receiving sufficient funds the above program will be start.